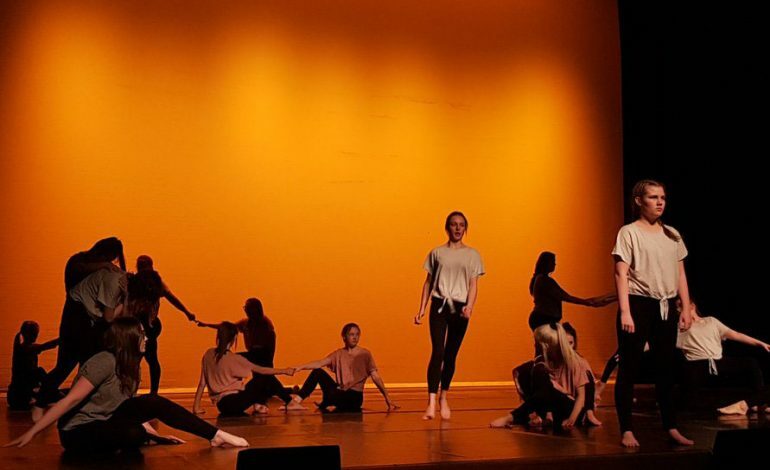 Students from Greenfield Community College took to the stage at Durham Gala Theatre with a stunning performance as part of ‘Feetfirst’, a secondary schools dance showcase. The group of dancers from Greenfield have been taking the event seriously, rehearsing at every opportunity to be the best that they can be. The students made the hard work show in a fabulous performance which was supported by the guidance and choreography of dance specialist Mrs Dixon (Assistant Headteacher). The event is presented by County Durham Education Development Service and is an evening of dance to celebrate the achievements of talented and creative dancers in secondary schools throughout the region. 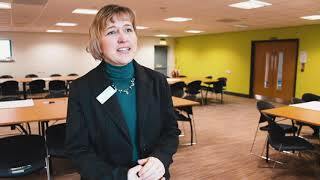 This demonstrates the commitment across the county to a broad and balanced curriculum. “We are proud to be part of this experience and celebrate our performing arts and dedication to the arts and the impact they have on student learning,” said head teacher David Priestlery.